Patna University has been planning to implement paperless exams from next session in its ambitious modernization steps. 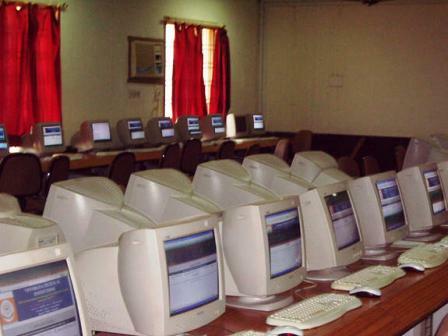 Patna University has already introduced computerized evaluation from this year for degree examinations. According to the Vice Chancellor, Shambhu Nath Singh, the university will be setting up a large hi-fi examination hall with a seating capacity of 6000 students. Each seat will have iPad fitted in it. The iPad will record the answers and upload to central server for evaluation purpose. 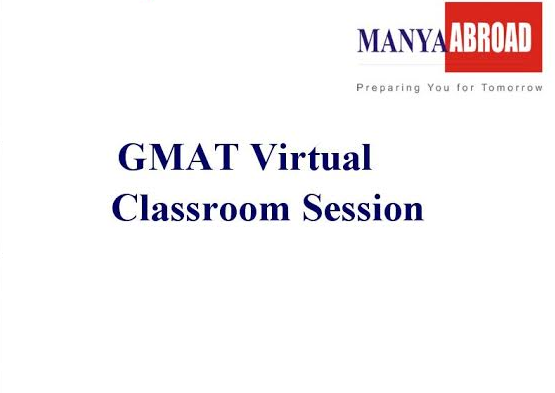 This will be help in reducing the manual work thus expedite timely publication of results, and on the top of it make the system fully transparent. 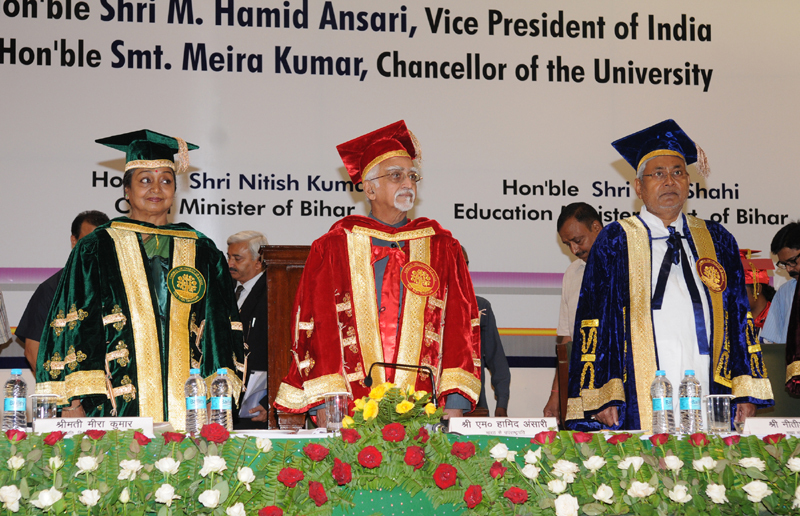 Central University of Bihar celebrated its first convocation ceremony on Sep 27, 2013. The Vice President of India, M Hamid Ansari, Vice Chancellor Smt Meira Kumar, and Bihar Chief Minister Nitish Kumar were present on the occasion. M Hamid Ansari streed that India needs to adopt quality, affordability and accessibility as the guiding mantra for the development of our national education system. 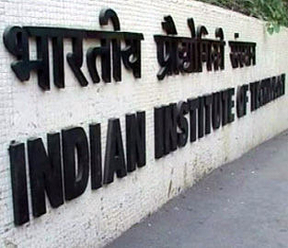 Parliament has passed a bill that will make way for existing six IITs (Indian Institutes of Technology) to grant degrees to the engineers that pass out. The Institute of Technology (Amendment) Bill, 2010, along with the National Institutes of Technology (Amendment) Bill, 2010, was passed by the Rajya Sabha by voice vote Monday. Both the bills have already been passed by the Lok Sabha. The bills were pending in the Rajya Sabha. 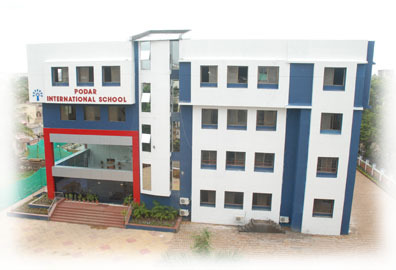 Podar International School, Santa Cruz in Mumbai has made Ipad 2 compulsory for students in the class. Vandana Lull School director- Principal believes Ipad will make teaching and learning very interactive and students will have to carry less burden of books. But the move is not accepted well by all the parents. Some parents believe that it may distract students and the normal mode of teaching is far more better than teaching with latest gadgets. 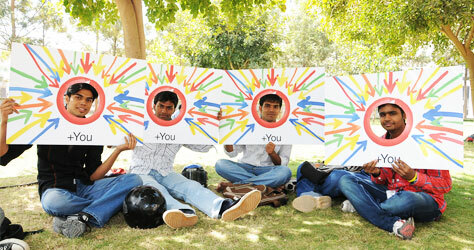 This page was last modified on 19 May 2012 at 19:05.